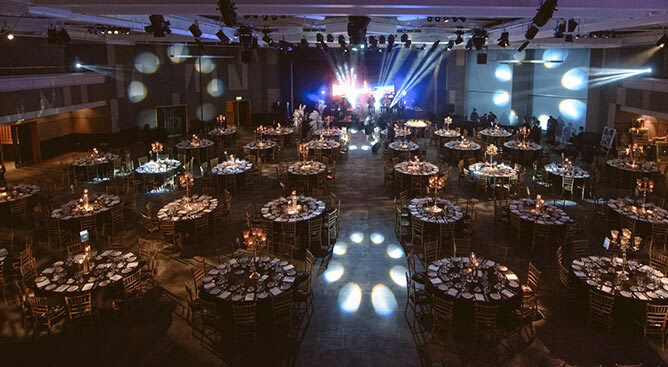 From outstanding creative design and conceptualisation through to intricate logistical planning, sourcing suppliers and on-the-day coordination, Parvy Rakar and her team specialise in stylish, unique and truly bespoke weddings and exceptional events in the UK & abroad. 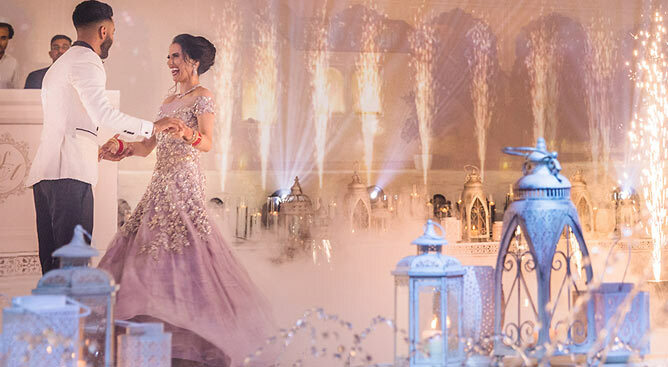 As award-winning luxury wedding planners, we are committed to creating and delivering the most unforgettably beautiful wedding, especially for you. We offer a broad range of design and planning services for both private celebrations and corporate events, ensuring a bespoke look and feel.